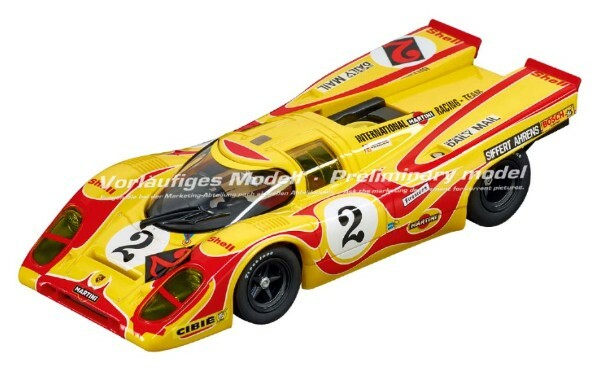 The first slot car enthusiast to correctly identify the two women beside Lothar Motschenbacher that was in last week’s newsletter just won a free 1/32 scale Monogram replica of the McLaren M6A that Lothar drove in the Can-Am. Congratulations ER! The two lovely ladies are Marilyn (Motschenbacher) Halder and Olivia Motschenbacher. 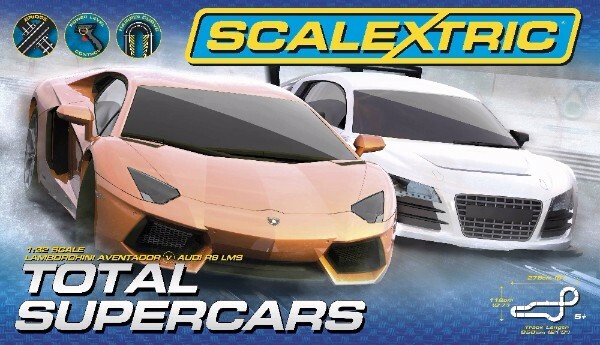 We have located a small number of original numbers 1 through 6 (from 2002) issues of Model Car Racing magazine with a limited edition Scalextric Cadillac Northstar LeMans car. 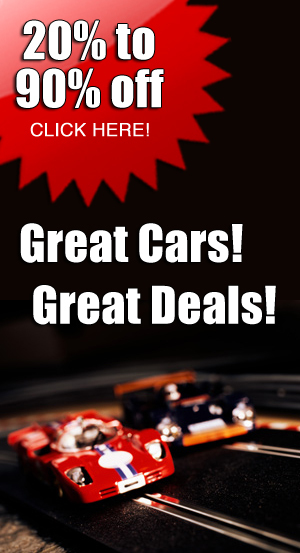 The “bundle “ of six original magazines and the ready-to-race Scalextric LeMans Cadillac is just $119.95 while our small supply lasts. 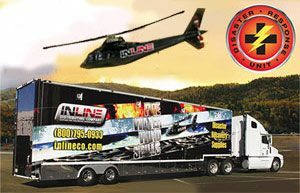 1/32 scale analog slot car. Ready to run on all 1/32 and 1/24 scale non-digital tracks. 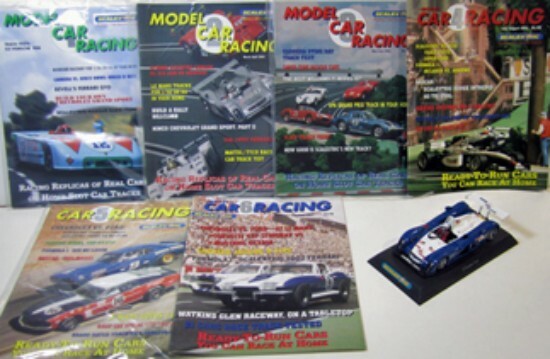 Special package with the first 6 issues of Model Car Racing magazine. Sir John Arthur “Jack” Brabham, AO, OBE (2 April 1926 – 19 May 2014) was an Australian racing driver who was Formula One champion in 1959, 1960, and 1966. He was a founder of the Brabham racing team and race car constructor that bore his name. Acclaimed as a brilliant engineer as well as a driver, technological innovations brought about by Brabham’s team helped to shape Formula One racing. “The word ‘legend’ is often used to describe successful sportsmen, in the case of Sir Jack Brabham it’s entirely justified” (Ron Dennis). The Scalextric model represents Jack Brabham in the Cooper T53 at the British Grand Prix in 1960 which he won. Andrew Howard, team owner/driver, of the Beechdean Aston Martin Vantage GT3, with partner driver Jonny Adam proudly campaigned the 2014 British GT series in their No.1 car following their 2013 Championship win in the No.007 car. The “12 Hours of Endurance For The Alitalia Airlines Trophy”, aka the 12 hours of Sebring race, of 1967 saw the “Autosport International” entered GT40 (Chassis 1038) driven by Grossman and McNamara finish 8th overall and 2nd in class against the latest MKIV GT40 car of McLaren and Andretti (1st) and the MKIIb of Foyt and Ruby (2nd). A good weekend for Ford with four GT40 cars in the top eight positions with only Porsche taking the other four positions. Bob Grossman had a wealth of knowledge driving Ferrari sports cars of all types but changed over to the GT40 in 1966 and 1967 when he drove several different cars with reasonable success. This one has the lightweight SRC body so you can upgrade its performance with a screw-in Slot.it pod, motor, gears, wheels and tires. Note that the C8536 PCR replacement chassis (underpan) is on back ordr at Scalextric but it is due in later in the year. The ‘GSR&Studie with TeamUKYO’ BMW Z4 race team with drivers Nobuteru Taniguchi and Tatsuya Kataoka finished 5th in Japan’s national championship, the GT300, in 2012. The Goddess of the Racing Circuit – Racing Miku 2012! ‘GSR&Studie with TeamUKYO’ is a racing team that took part in the 2012 season SUPER GT300 in Japan. The official mascot of the team, ‘Racing Miku’ was designed by GAN.The figurine ‘Racing Miku’ has been the mascot of the race team since 2010 and is altered each year. ‘Racing Miku’ has a large fan following in Japan. NOTE: The car is supplied with the standard Scalextric chassis with an SP motor mounted as a sidewinder. The car does NOT include the PCR chassis (underpan) number C8534 (shown) that must be purchased separately. The replacement C8534 chassis, however, does install with the same mounting screws as the stock chassis. This car is designed so that a new C8534 chassis (underpan) can be installed to allow the installation of a Slot.it motor pod with your choice of Slot.it motor, gearing, wheels and tires. The Slot.it motor pod and Slot.it parts are NOT INCLUDED but can also be purchased separately. 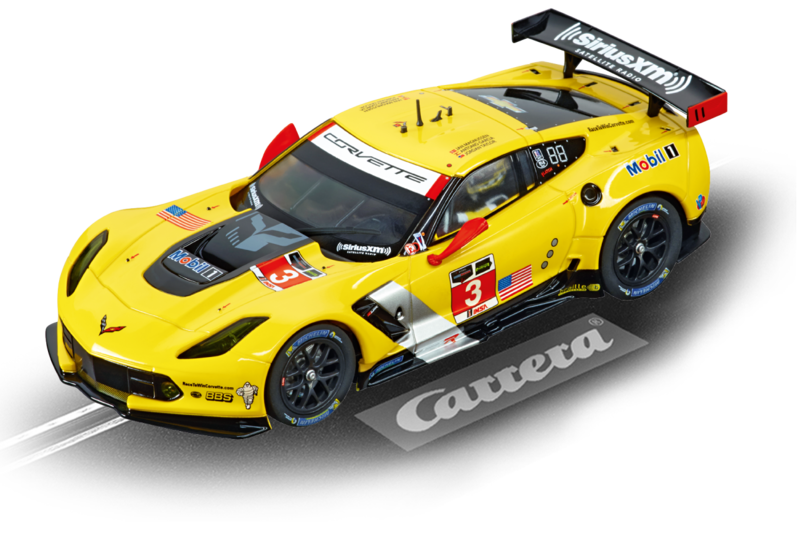 The first Corvette C7.R cars from Carrera are here in both analog and Digital 132. America’s no.1 racing car The Chevrolet Corvette C7.R goes on the attack in prestigious races like Daytona and Le Mans with a throbbing 5.5-litre V8 engine. At the wheel is the Corvette works driver, Oliver Gavin. 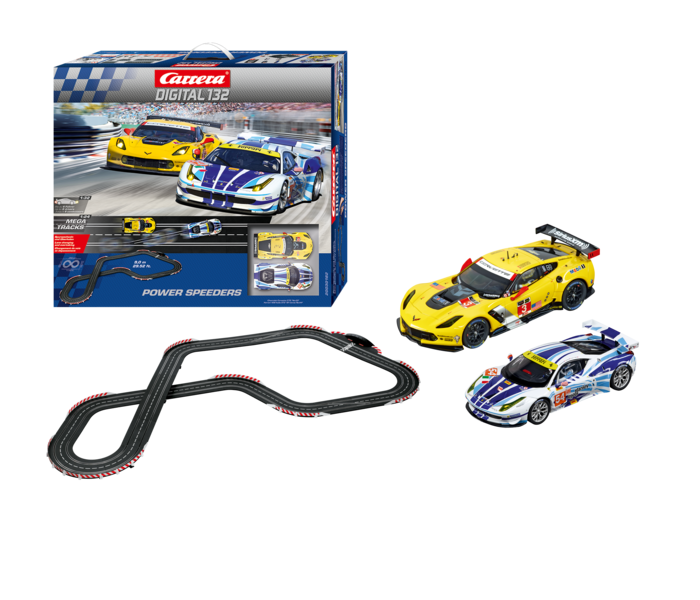 The GT racing version is based on the Corvette C7 Stingray road racer and features plenty of technical innovation. Ready to race on your Carrera Digital 132 layout. 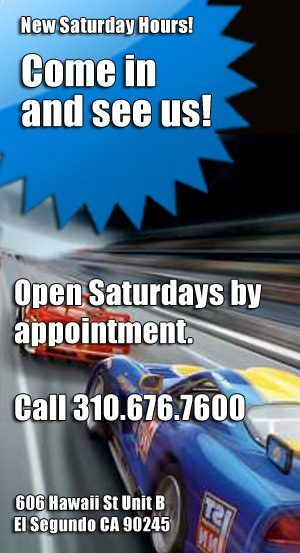 Not compatible with other digital slot car racing systems. Will run on any brand of analog system. In the movie LeMans, starring the Hollywood legend Steve McQueen, the Porsche 917 K played a role almost as legendary as that of the actor himself. However, the real life no.2 driven by Jo Siffert and Kurt Aharens was a thoroughbred winner. Its reputation as one of the most successful racing cars of the 1970s was partly earned in the 9-hour race in Kyalami on the African continent, in which the short-tail version of the car proved unbeatable. Overall, the 917 racked up more victories than any other car in the 5-liter class. 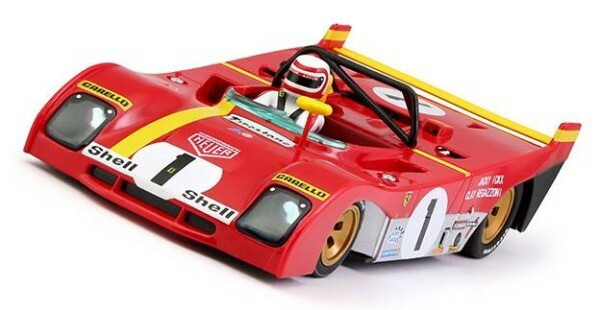 This car can be raced on any brand of 1/32 scale analog track. It will, however, only operate on the Carrera Digital 132 system—it will not operate on any other brand of digital. The car has operating headlights and tail lights. The sharp edges and blinding speeds of the Lamborghini Huracán are its trademark as 610 hp scream down the road. This power is produced by a 5.2-litre V10 engine. The sound can make your hair stand on end. It accelerates from 0 – 100 km/h in 3.2 seconds. 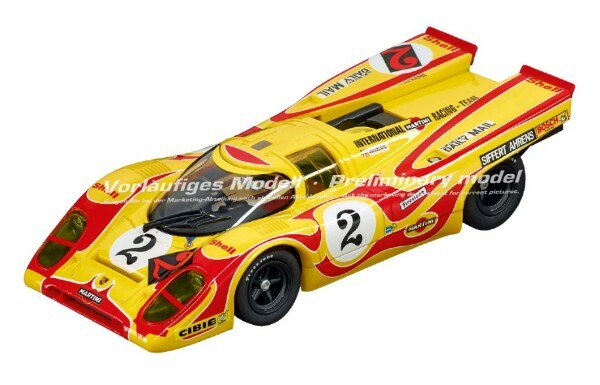 In ‘the movie LeMans, starring the Hollywood legend Steve McQueen, the Porsche 917 K played a role almost as legendary as that of the actor himself. However, the real life no.2 driven by Jo Siffert and Kurt Aharens was a thoroughbred winner. Its reputation as one of the most successful racing cars of the 1970s was partly earned in the 9-hour race in Kyalami on the African continent, in which the short-tail version of the car proved unbeatable. Overall, the 917 racked up more victories than any other car in the high volume cc class. The AF Corse Team is sure to be up front in the Carrera championship. They’ll be facing a stiff challenge from the updated version of the Chevrolet Corvette C7.R that has already won the famous long distance race seven times in a row. This model was introduced in 2014 in Detroit and is more aerodynamic and has a stiffer chassis. All the experts see it at the front of the pack. However, the Ferrari 458 Italia GT2 is famous for its mastery in the bends. Both produce a wonderfully musical 8-cylinder sound. Can the Corvette retain its titles or will it be beaten to pole position and championship glory by the eager Ferrari team around this 25.9-foot racetrack? It’s easy to imagine the indefatigable burning desire of the drivers as they head off to the Südkurve after a 300 km/h sprint down the straight. 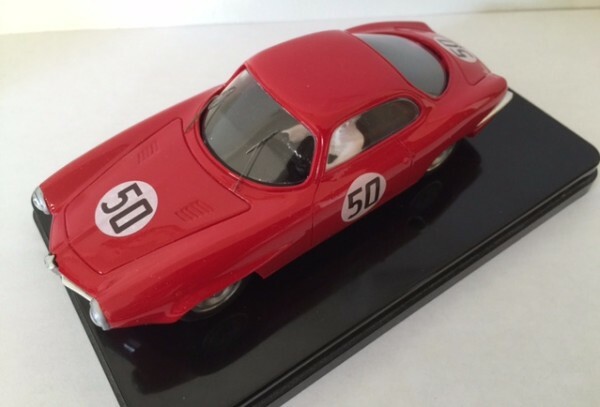 MMK69E Alfa Romeo Giulietta Sprint Speciale Targa Florio 1969, #50, First in GT1.3—PRE-ORDER NOW! Cast-resin painted body with cast and etched detail parts, and decals. Made in France. This is a KIT—the the photo is an assembled model. The model is also available ready-to-race. The body-mounting posts are positioned to fit the Slot Classics CJ-A2 Kit Chassis but other chassis can be adapted. This one is due mid-November so please pre-order now. Scalextric C3600 Lotus Exige V6 Cup R GT3 Bathurst 12 Hour 2014—PRE-ORDER NOW! Drivers A, Alford, P. Leemhuis and M. O’ Connel. With a packed grid of 42 cars, the Donut King Lotus Exige V6 Cup R took on the Mount Panorama circuit for the Liqui-Moly Bathurst 12 hour. After an action packed 204 laps, the Donut King Lotus emerged as one of the only vehicles to survive the punishing race in what were extreme temperatures. The Class C winning car has one of the most striking and un-missable liveries of all the race cars that took part in race at the famous Bathurst circuit in Australia. These are due by the end of November but you can pre-order them now. Scalextric C3657A Legends – Team Lotus 72-Limited Edition—PRE-ORDER NOW! The 6th Race of Champions, run to Formula One rules, was held in March 1971 at the Brands Hatch circuit in Kent, UK. The race was run over 50 laps. Three Team Lotus Ltd cars were entered against other manufacturers including Williams, BRM, Tyrrell, Brabham, McLaren, March and Ferrari piloted by Stewart, Surtees, Hill, Gethin, Hulme, Fittipaldi, Peterson and others. Unfortunately, the relatively unknown Tony Trimmer was to enjoy only 5 laps before his Team Lotus car expired with a broken fuel pump. 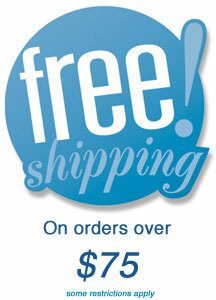 Scalextric C3589A Winged Legends-Brabham BT26 & McLaren M7C-Limited Edition—PRE-ORDER NOW! The Winged Legends of the 1969 Grand Prix Championship. Sir Jack Brabham’s race team built the Brabham BT26A/2 and was one of the first to experiment with aircraft-inspired wings to create increased downforce. 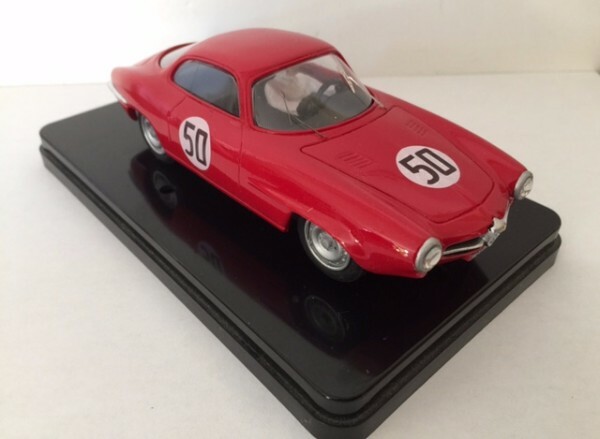 The Scalextric version models the No.8 car raced by Jack Brabham in the International Trophy race at Silverstone, March 30th, 1969. Non-Championship races were often used to test developments on Grand Prix cars and in these early months of 1969 the negatives were yet to outweigh the positive aspects of high mounted aero-wings as the Lotus 49B cars would discover at the Spanish Grand Prix. Bruce McLaren, fellow Antipodean and friend of Brabham, was also running a high wing on his McLaren M7C No.6 car at the Spanish Grand Prix of 1969. During the race both Lotus 49B cars driven by Graham Hill and Jochen Rindt crashed heavily after the high wings failed. The potential for these wings to fail with a high risk of injury to drivers and spectators was of grave concern and after just a few brief months of an exciting innovative development, such wings were banned by the FIA authorities. Bruce McLaren finished in 2nd place behind Stewart and ahead of Beltoise, Hulme and Surtees – the only drivers to finish the race! Scalextric C3638 Lancia Delta S4—PRE-ORDER NOW! 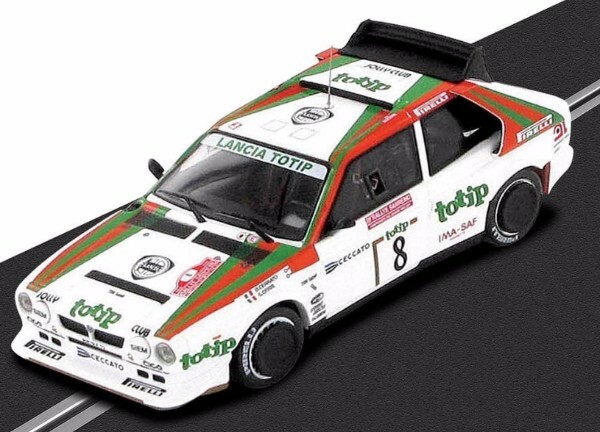 The Scalextric model is a recreation of the Lancia Delta S4 that Dario Cerrato, with co-driver Giuseppe Cerri, finished in 2nd place only 30 seconds behind Markku Alén in another Delta S4 team car in the Rallye Sanremo in 1986. The driver pairing lasted for over a decade and were firmly linked to the famous Italian racing team Jolly Club. The Lancia Delta S4, a Group B rally car, competed in the World Rally Championship in 1985 and 1986, until Group B cars were banned from competition by the FIA. Scalextric C3639 MG Metro 6R4—PRE-ORDER NOW! Driver Willie Rutherford. The car was run by R.E.D. 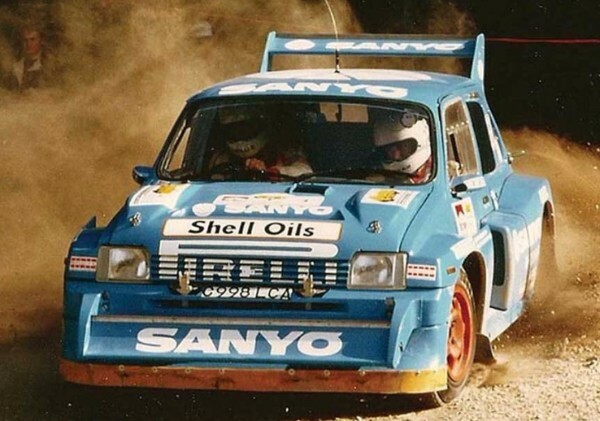 whose owner Geoff Fielding also drove a 6R4 in this livery on the 1986 RAC Rally. The team was called Team Sanyo Rallying with Comet. Both cars retired from the event. Rutherford also contested the 1986 British National Rally Championship in the car and started as favourite but eventually finished 3rd in the championship due to the mechanical unreliability of the car. He won two rounds that year, the Rally Radio Link Mewla Rally and the Quip Forest Rally. 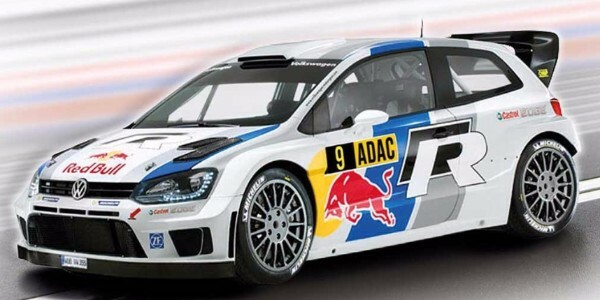 Scalextric C3633 Volkswagen Polo WRC—PRE ORDER NOW!! Scalextric C3637 Ford RS200—PRE-ORDER NOW! 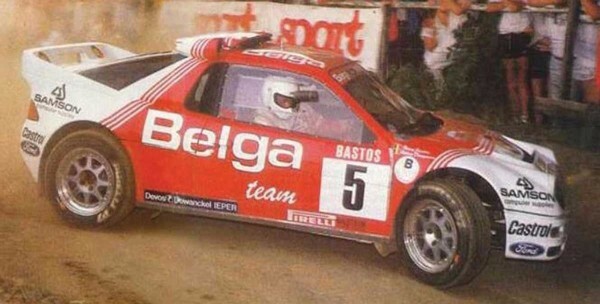 The 24 Heures d’Ypres 1986 Rallye was part of the European Rally Championship and held over the weekend of 27-29th in June 1986. There were 154 entries but only 70 finishers on the 412km asphalt rally route. The Belga team car arrived at the end of the race with just 100 seconds advantage over the second place Lancia 037 of Patrick Snijers and the third placed MG Metro 6R4 of Marc Duez.